I knew that I had to start training for my marathon soon, but I just figured it out and I have to start in 9 days! The marathon isn't until October. It just seems so far away right now. I'm going to follow Hal Higdon's Novice 1 marathon training plan. It's 18 weeks and the longest run during the week only goes up to 9 miles. 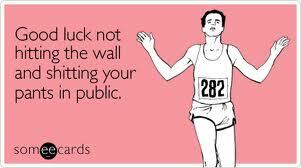 I am going to have to plan ahead though and either ask off or change my long runs around. I work every other weekend and I'm pretty sure once I get to the longer distances I'm not going to want to work for 8 hours then go run 16 miles. I had enough problems doing that when I just had to run up to 12 miles! 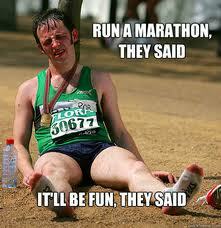 Despite my spirit deflating after my last race, I am looking forward to marathon training. I really enjoy distance running and all that it brings. I find out so much about myself and the limits I can push myself to. 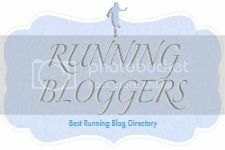 I can't wait to take this next step forward in my running "career"!